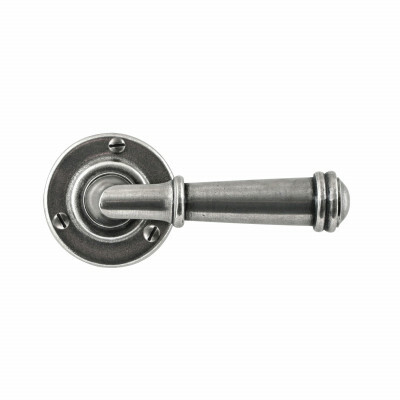 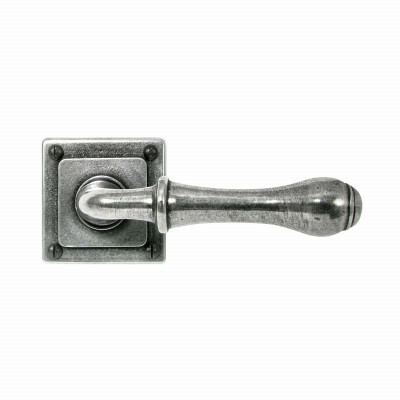 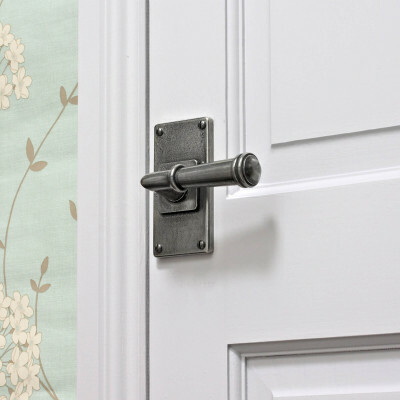 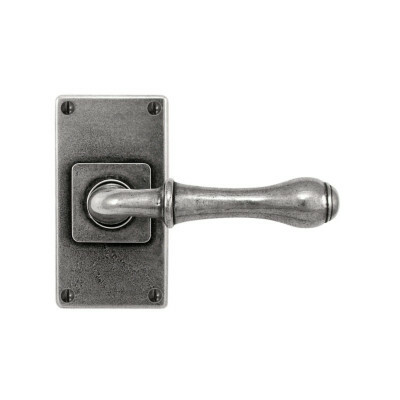 A range of traditional and contemporary door handles made from Real Pewter. 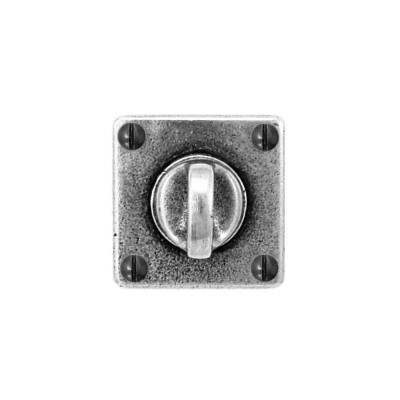 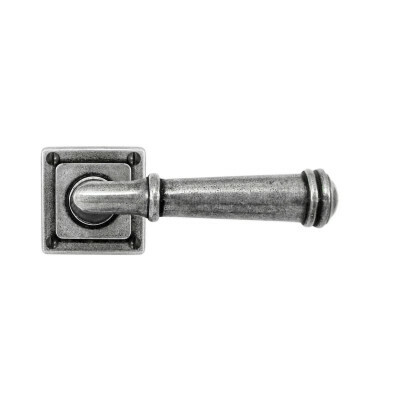 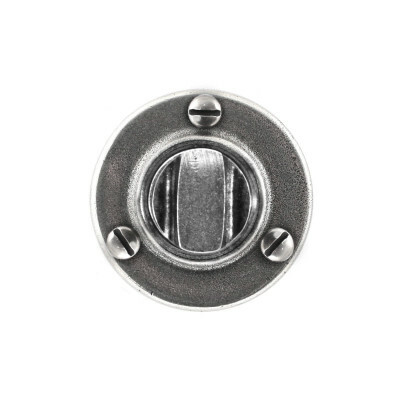 Levers on simple roses or functioning backplates, along with those suitable for multipoint locks, are available. 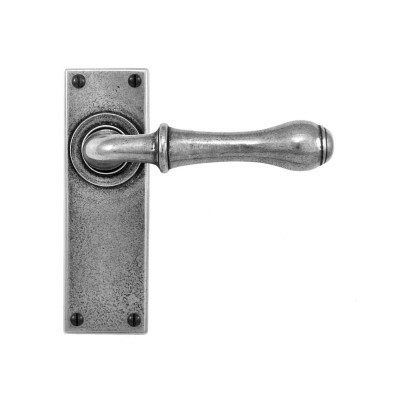 We have a selection available below, but we are able to supply the full range of handles that Finesse make, so if you can't see what you're looking for please do just call. 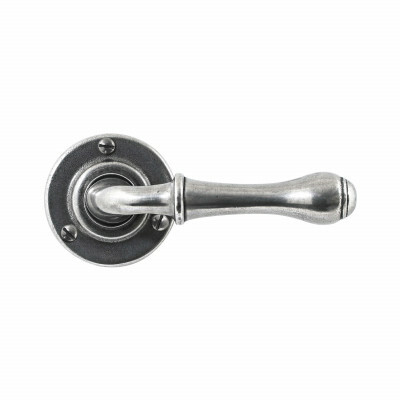 Most handles are made to order so please allow around 2 weeks. 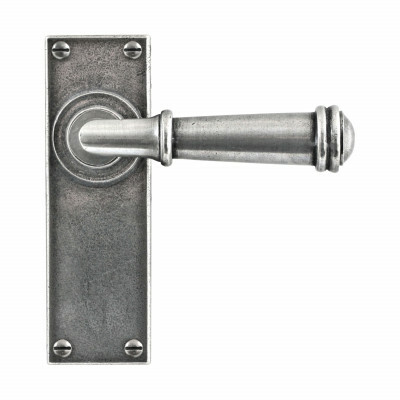 If you need your handles more urgently please call us and we can check on stock designs.